Bridge & Wickers is our specialist division organising tailor-made tours to Australia, New Zealand, Canada and the South Pacific. 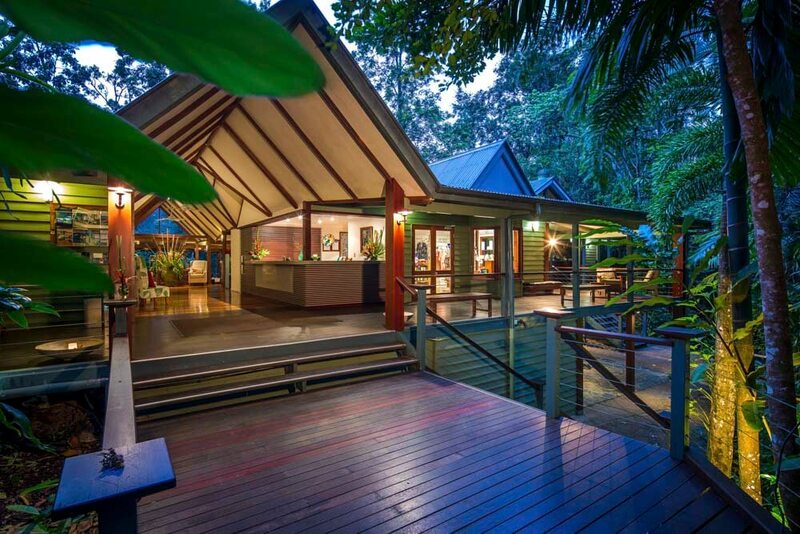 Nestled on the edge of Mossman Gorge in the Daintree Rainforest, the five star Silky Oaks Lodge is an oasis of elegance and beauty. 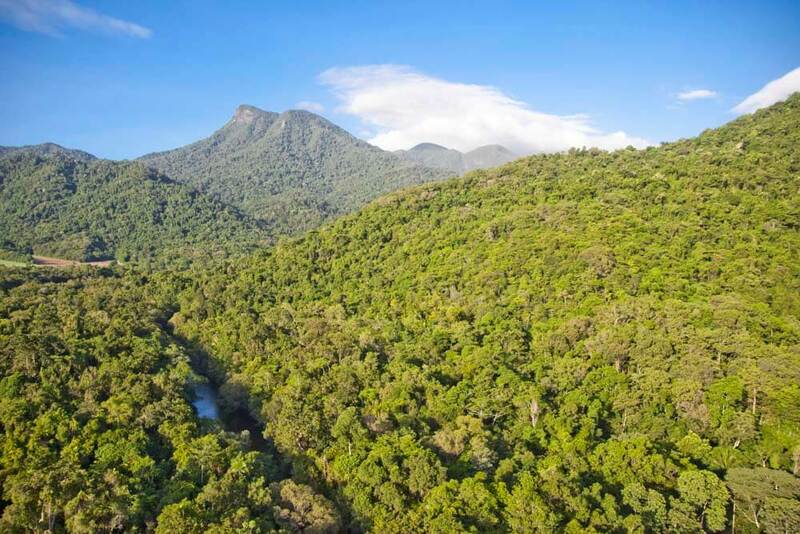 With contemporary design and casual sophistication, the lodge is surrounded by the sights and sounds of the rainforest and features resort style amenities including a premier restaurant, swimming pool, tennis court and a healing day spa. Accommodation consists of stylish Treehouses and Riverhouses. 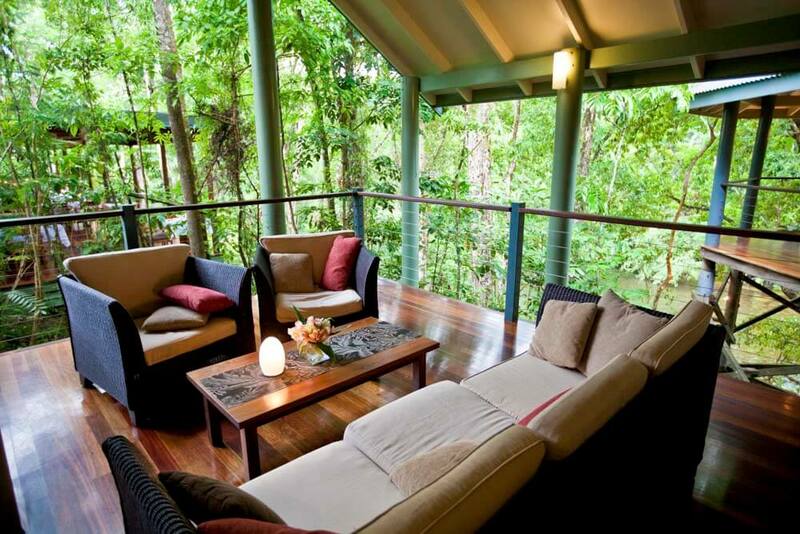 Treehouses are set in the rainforest and surrounded by lush natural gardens. They have been carefully designed to offer privacy and comfort with stylish interiors and utilising warm natural tones to create a relaxed living space. The rooms have a large bathroom which includes a spa bath and feature floor to ceiling glass doors opening onto a wide verandah with hammock. Riverhouses are set in prime riverfront locations and feature spectacular rainforest views and soothing sounds of the MossmanRiver nearby. They are spacious, with polished timber floors and elegant interiors. 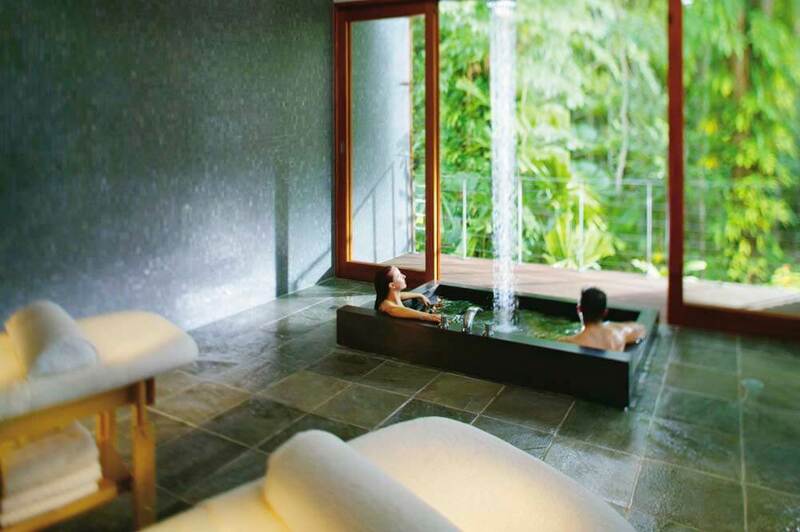 An oversized spa bath with uninterrupted rainforest views is one of the many special inclusions offered in addition to standard room features. 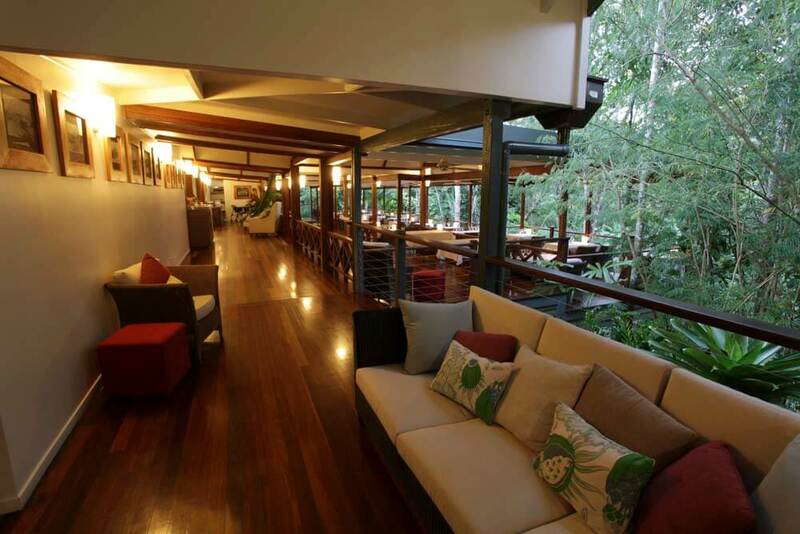 The Treehouse Restaurant is one of Northern Queensland's premier dining venues - the open-sided restaurant offers sensational rainforest and river views and the menu showcases fresh local produce and fine Australian wines. For a special occasion or romantic evening, private riverside dining is available in a secluded setting on the MossmanRiver. Set in lush tropical gardens, the award-winning Healing Waters Spa has been inspired by ancient wisdoms that celebrated water as a renewing and life-giving force. We recommend advanced bookings for any treatments at the spa to avoid disappointment. David specialises in travel to Canada, Australia, New Zealand, Fiji and the French Polynesia. Jeremy specialises in travel to Australia, Canada, New Zealand, Fiji and the French Polynesia. Above and beyond level of service. The best holiday I’ve had in a long time. I can’t fault the trip, you thought of everything and delivered! Wonderful! Stay on the UK or visit our USA site?